Earlier this year, I published a video that explores the gender gap between j-school classrooms and newsrooms. My goal was to start a conversation about why women make up the majority of journalism students but are still the minority of working journalists. It wasn’t long before that conversation became international. A week after I posted the video to YouTube, I received an email from Anne Belieres Chupot, an English teacher at a middle school outside of Paris. Anne had showed my video to her students and wanted them to hear more about life as a journalist in the United States. 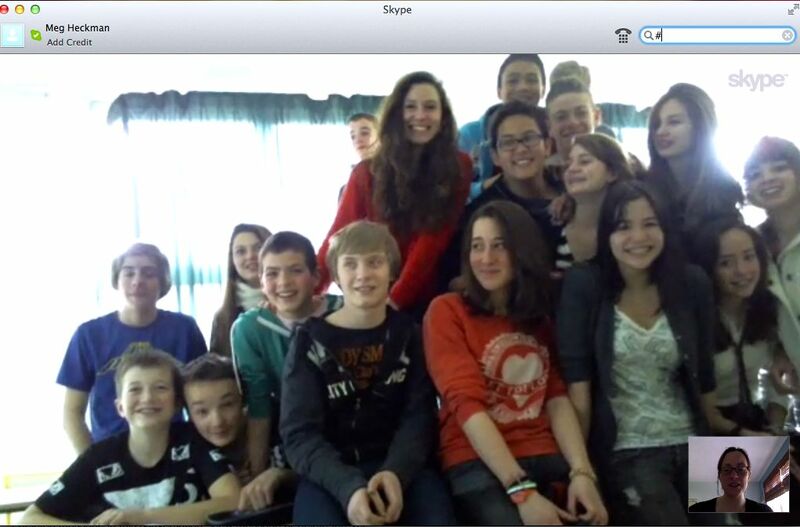 For about an hour yesterday morning, I talked to the class by Skype. The students were in their early teens, so they were amused by the running coffee gag in the video — but they also asked great questions about the role of women in American media. We talked about digital storytelling and compared the New York Time’s Jill Abramson to Natalie Nougayrède, the new editor of Le Monde. 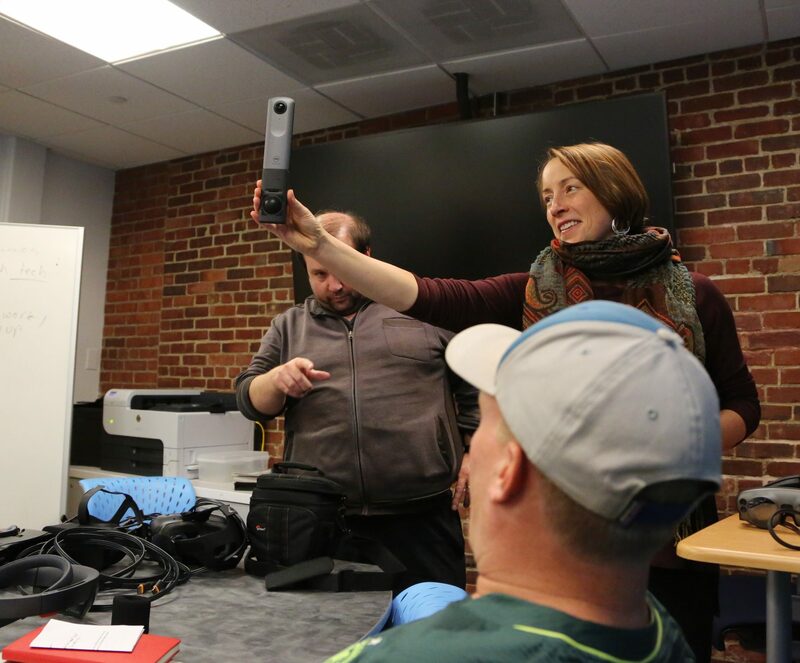 Skype, we decided, was just one of the ways technology is changing how we communicate, which is why it’s important that students — and journalists — of both genders are technically literate. Merci, gang, for a wonderful conversation.